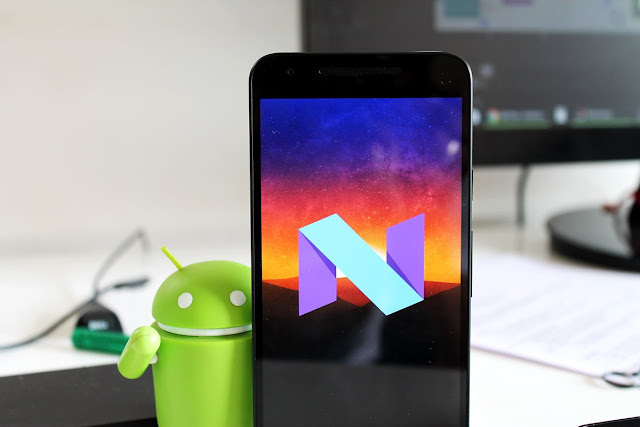 Developers people has given a new life to Nexus 5. 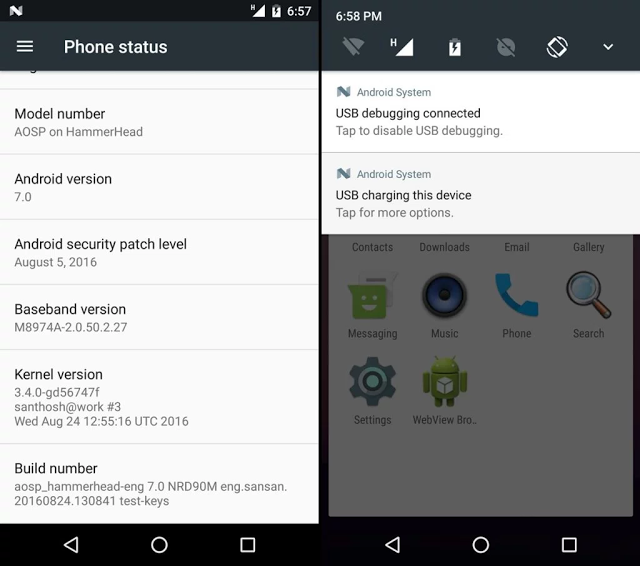 Open Source Project) ROM compatible with the 2013 series flagship phone. will be possible in the near future.